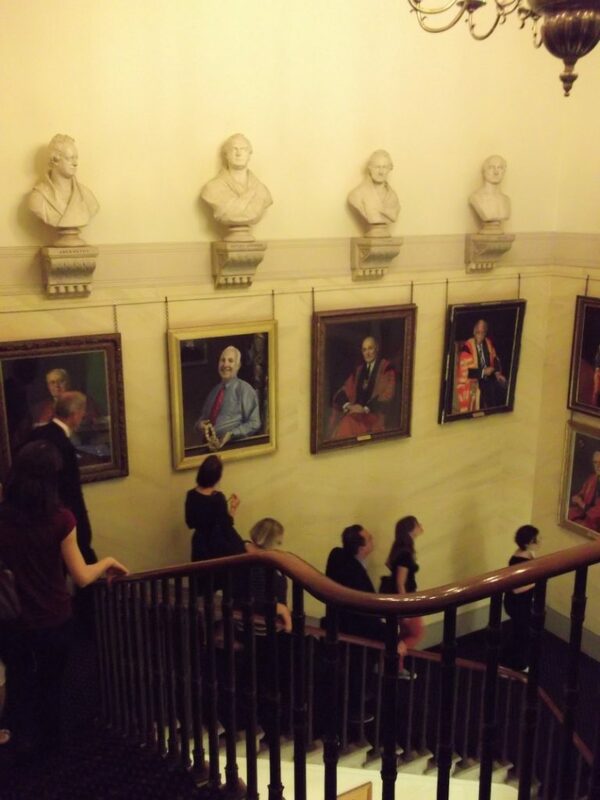 This event incorporated expert-led tours of four important healthcare and medical portrait collections in London: Apothecaries’ Hall, home of the Society of Apothecaries; St. Bartholomew’s Hospital and Museum; the Royal College of Surgeons of England; and the Royal College of Physicians. Professor Ludmilla Jordanova of Durham University acted as informal chairperson for the event. Please see the programme below for details of the tour leaders and collections visited. This event was offered in collaboration with the UK Medical Collections Group, the Subject Specialist Network for professionals working with medical collections.